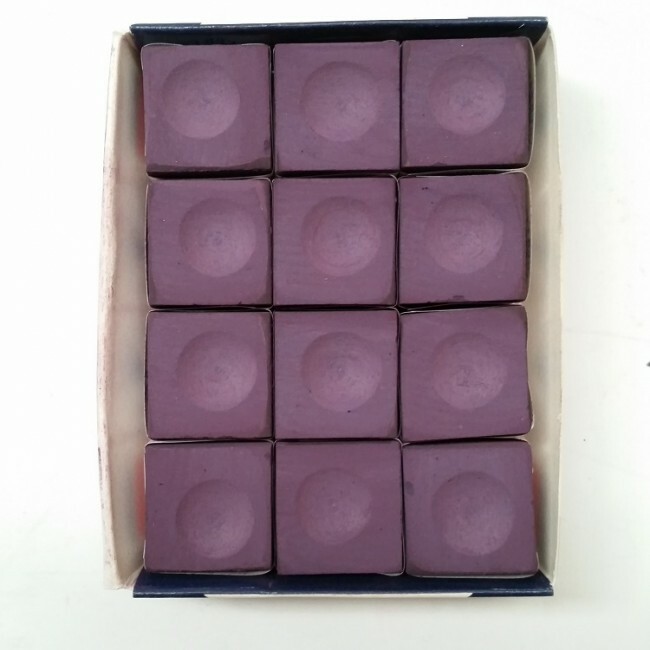 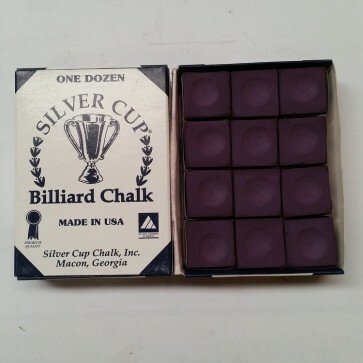 Silver Cup Chalk is, One of the most popular chalks today, although not as popular as Master, it is only a matter of time before people realize they can get a better chalk for less money! It is made in Macon, Georgia USA by some of the finest people you will ever meet. 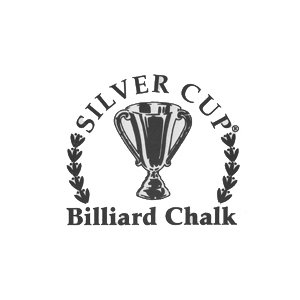 We suggest matching your chalk color to your cloth color to keep it looking cleaner longer.